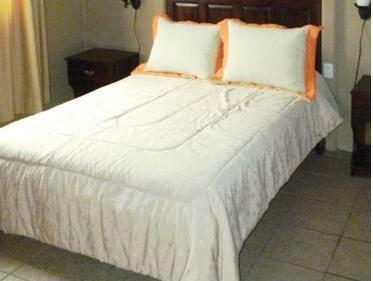 ﻿ Book El Churrasco Hotel y Restaurante (Poasito) - 2019 PRICES FROM $70! Located just outside the Poas Volcano National Park, El Churrasco Hotel y Restaurante offers a popular churrasco steak restaurant. The functional rooms and bungalows have free Wi-Fi and garden views. 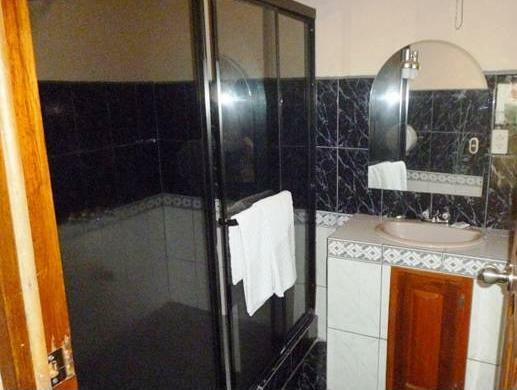 All accommodations at El Churrasco Hotel has tiled floors, cable TV and a private bathroom. Bungalows also have a seating area, and some have a well-equipped kitchen. You can enjoy a continental breakfast in El Churrasco’s on-site restaurant, served between 08:00 -10:00. Local restaurants and a small supermarket can also be found within a 5-minute walk. The hotel is 1969 feet from a TUPSA bus stop, which offers regular services to the Poas Volcano and Juan Santamaría International Airport. 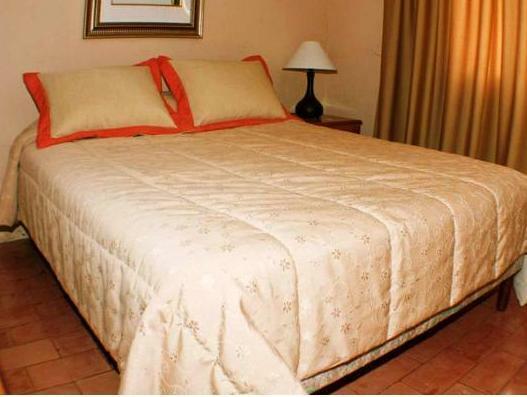 The airport is a 30-minute drive away, while central San José is a 45-minute drive away.